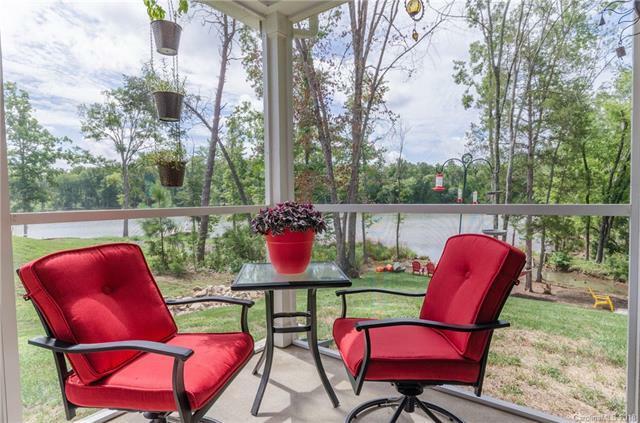 WATERFRONT home with lake access & golf! Walk out your back door to your personal paradise. Launch your kayak, canoe or paddleboard from your own backyard & enjoy the serene views & wildlife. Lake views from the front door all the way through to the backyard. 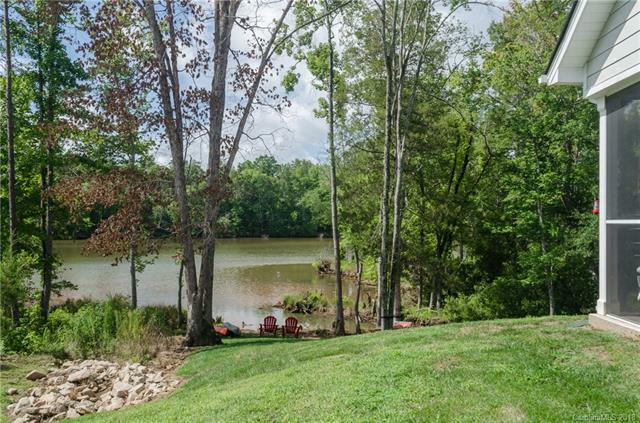 This home has it all & it's 1 of the last waterfront lots in the Cottages area. Lake has 3431 acres w/85mi of shoreline. 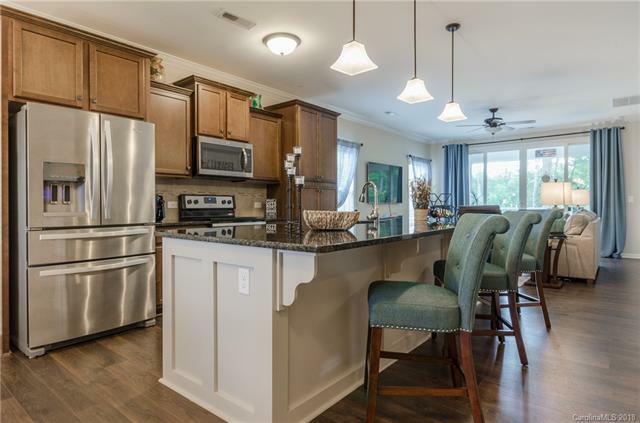 Endless community amenities & activities including 18-hole golf course & a brand new marina, boat docks & club house. 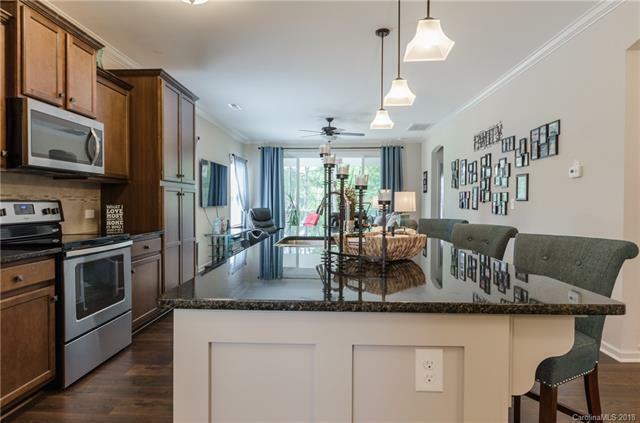 Upgrades include tray ceiling, window/ceiling molding, screened porch w/double sliding doors extending the lake views from wall to wall, huge granite island to entertain your family & friends; the base of the island includes additional molding giving it a luxury finish. The 1st floor owners suite features a fully tiled walk-in shower w/ seamless door. Beautiful finishes throughout the home. Great price for waterfront living! 40 minutes from south Charlotte.